Est. 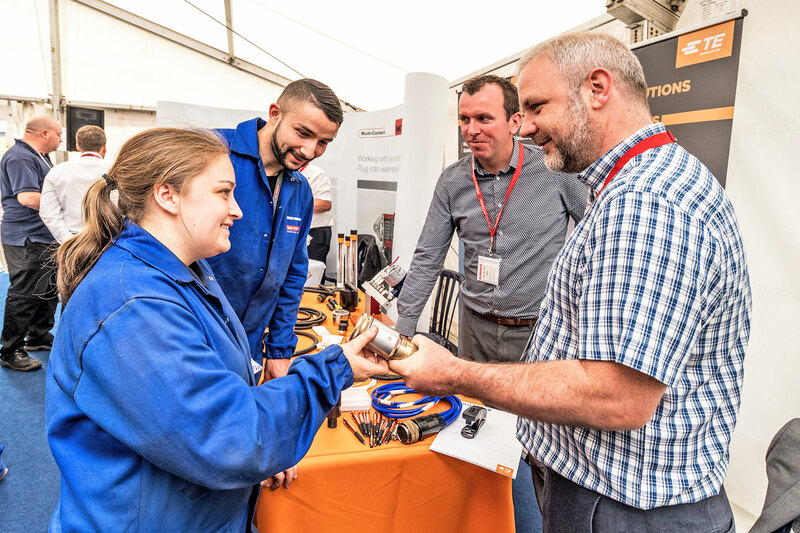 1993, the UK’s leading and longest-serving organiser of ‘on-site’ industrial exhibitions and specialist events to the UK’s nuclear, defence, maritime, aerospace, petrochemical and science & technology sectors. In a busy and competitive market, Nu-Tech Exhibitions + Events has become a leading ‘supplier of choice’ to meet the needs of UK industry. We annually organise multiple events and have many hundreds of satisfied customers each year. We pride ourselves in facilitating premier events for the promotion of technology transfer and innovation. Featuring scientific, technology and engineering equipment and associated services. 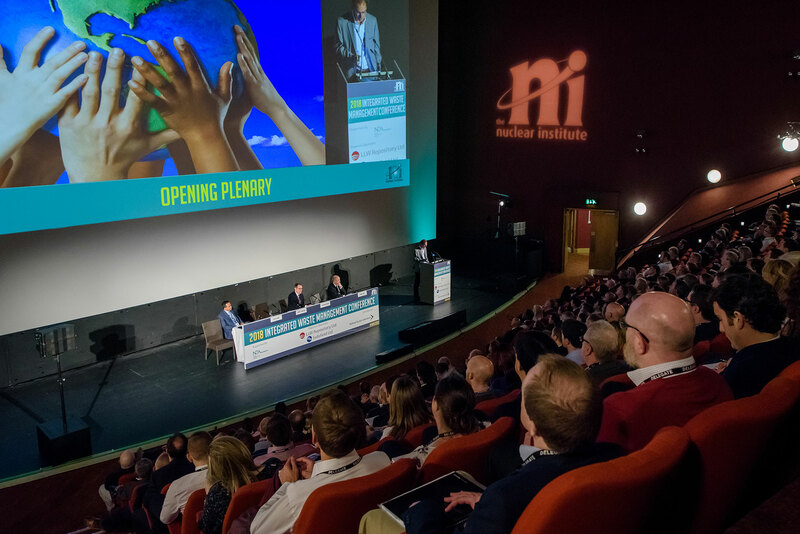 We provide commissioned conference and event management services from seminars, bespoke exhibitions, forums, product/company launches, stakeholder engagements. As well as creating and delivering highly effective events, we are able to market an event on behalf of our clients to maximise their sales and profits. 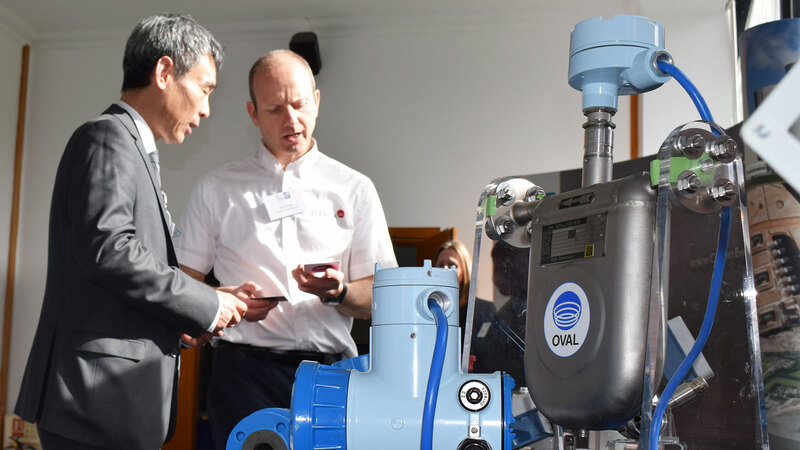 Supported by the NDA, Scottish Enterprise and the Highlands & Islands Enterprise, this year’s Scottish ‘Meet the Buyer’ Nuclear Supply Chain Event will be held at the Dunblane Hydro Hotel, Dunblane, Stirlingshire on Thursday, 13th June 2019. 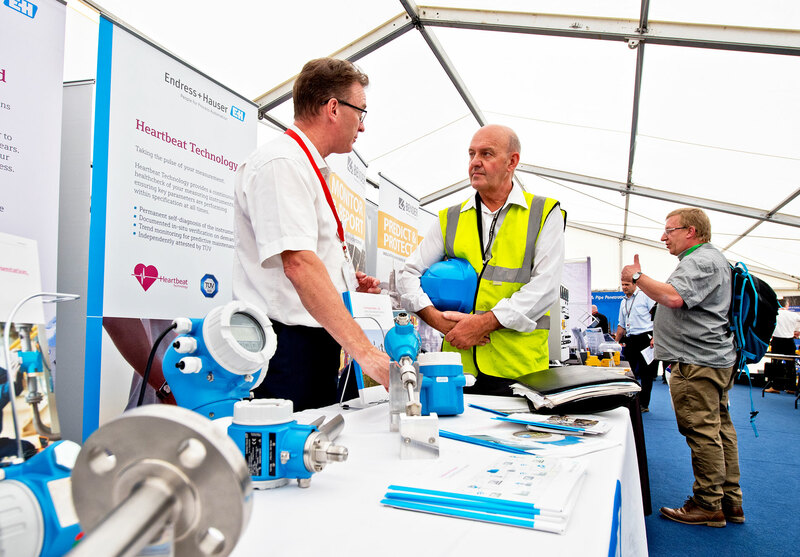 In promoting potential business opportunities and supplier networking across the whole of the UK’s nuclear sector, this one-day event will include presentations by nuclear sector leaders, a business exhibition, networking and pre-booked 1:1 meetings. It presents an unrivalled opportunity to meet senior decision-makers and make real progress within the nuclear industry. 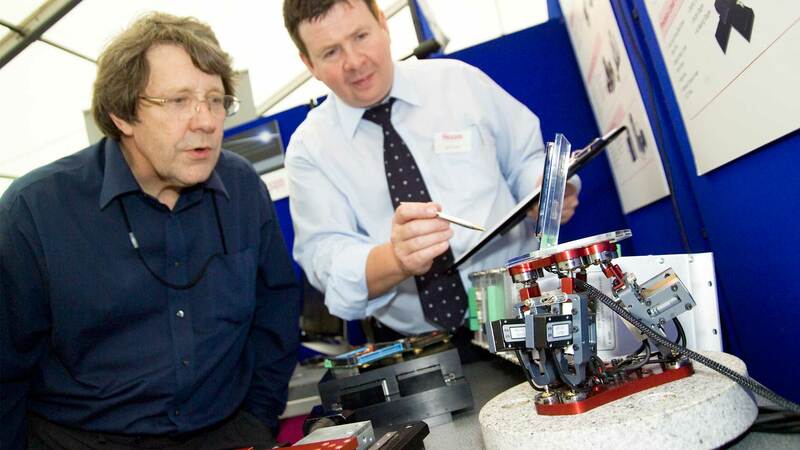 Our highly focussed industrial exhibitions enable both existing and potential suppliers the opportunity to meet directly with end-users and those involved in the assessment, acquisition or purchasing of science, engineering and technology products and services. 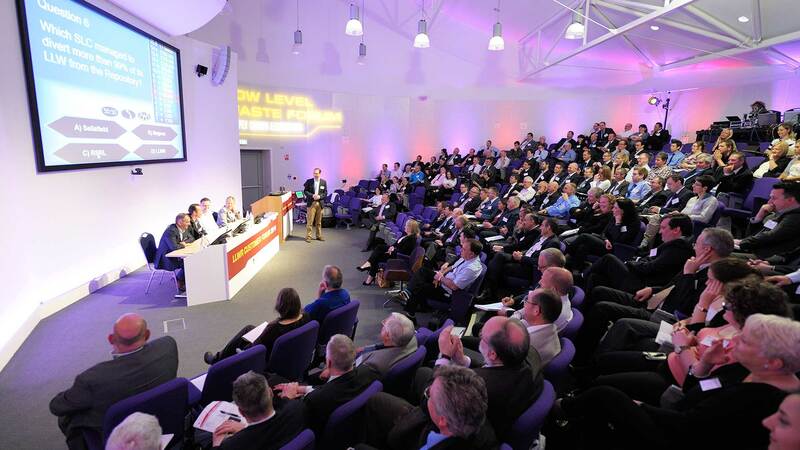 Are you looking for help with your conference, event or exhibition?